I realized I have kept Porsche lovers at bay by not reviewing some of the best Porsche brands. So I have a gift for you Porsche lovers out there. With me is a review of the 2018 Porsche Cayenne. The 2018 Porsche Cayenne is one of those vehicles that has a broad range of appeal. On one hand, it’s an SUV that is focused on performance, yet it’s very luxurious and easy to live with on an everyday basis. 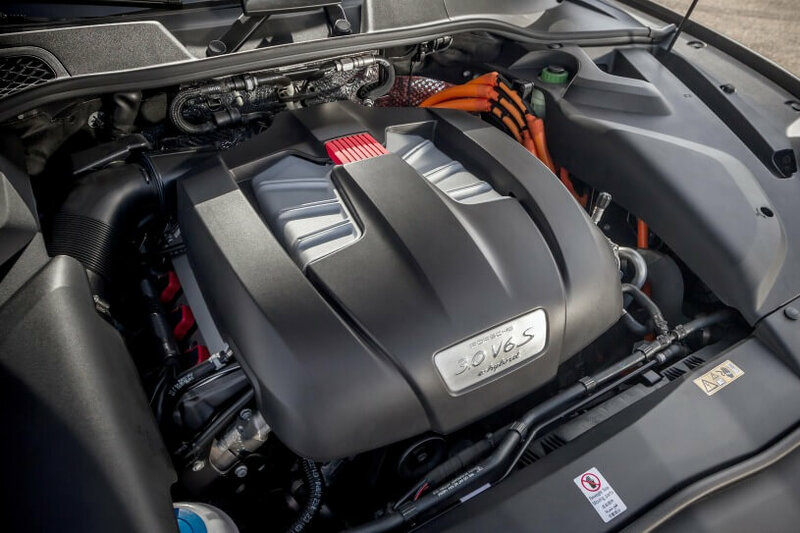 There’s also a wide breadth of power plants, from a base V6 to a hybrid model, all the way up to a stout V8. Likewise, the price varies wildly across the range to almost triple that for the top-of-the-line Cayenne Turbo S.
Throughout the Cayenne lineup, there are plenty of personalization options to suit your particular tastes. You can choose from a dizzying array of colors, wheels, interior materials, trim elements and performance-related upgrades. Since it’s a Porsche, these options will send the price skyrocketing, so be warned. As good as the Porsche Cayenne is, there are some drawbacks to keep in mind. 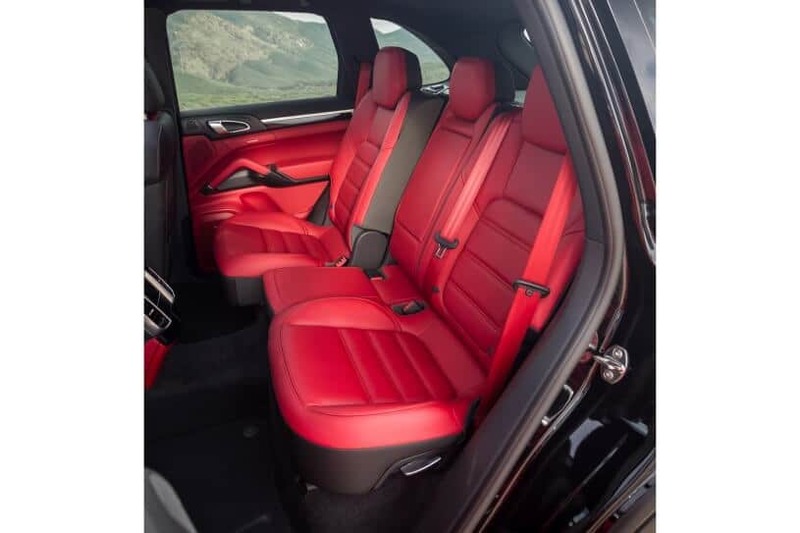 We consider the rear seat and cargo area adequate, but other SUVs in the class are more spacious. For the money, we also expect more standard features. What’s new in the 2018 Porsche Cayenne? The 2018 Cayenne gets Porsche’s latest (PCM 4.0) touchscreen infotainment system on every trim level, improving functionality. Limited Edition Cayenne and Cayenne S E-Hybrid Platinum models also joins the range, bringing the trim level count up to eight. The Cayenne Diesel has been discontinued due to the Volkswagen diesel emissions scandal. Let’s start with what I wouldn’t recommend: the E-Hybrid. Inconsistent reactions from the gas and brake pedal are constant sources of frustration. Otherwise, take your pick. 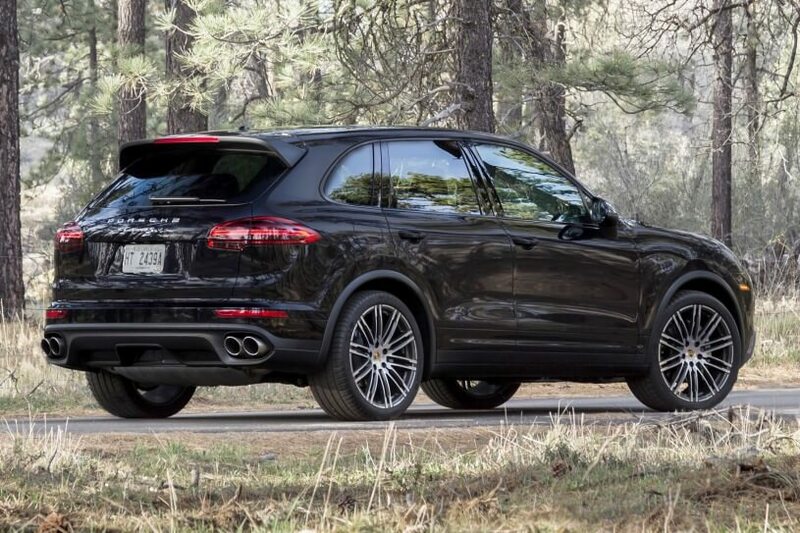 From a performance and price perspective, the Cayenne S is probably the sweet spot. 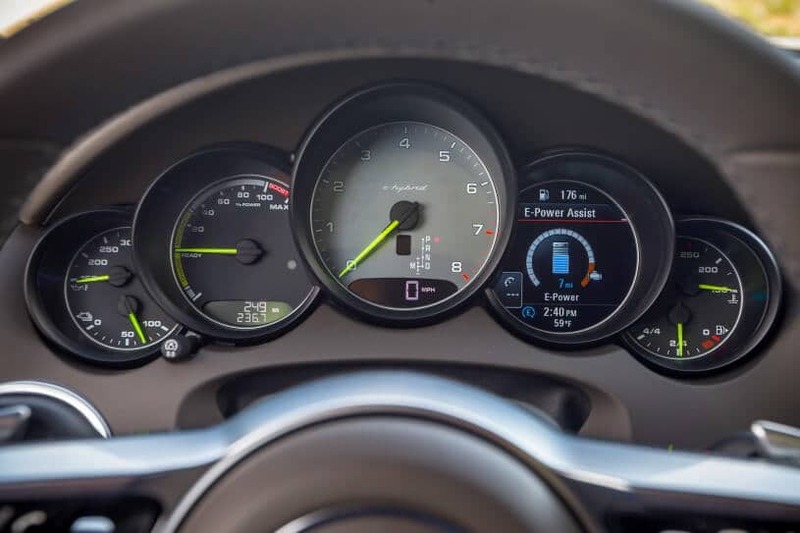 I would recommend getting the Porsche Connect Plus and Sports packages, as well as the adaptive cruise control system that includes forward collision warning with automatic emergency braking. 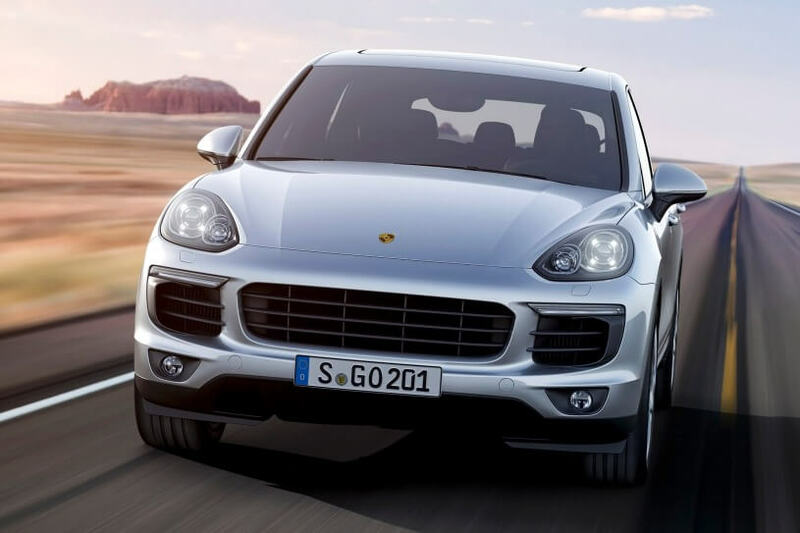 The 2018 Porsche Cayenne is a five-passenger midsize SUV available in a usually high number of trim levels: Cayenne, S, S E-Hybrid, GTS, Turbo and Turbo S. Each of these have different engines and a consequent increase in performance, although they do typically include a few extra features beyond what the trim below provides. For 2018 there are also two limited-edition models: the Cayenne Platinum and Cayenne S E-Hybrid Platinum. All come with all-wheel drive and an eight-speed automatic transmission. The 2018 Porsche Cayenne S isn’t the sportiest trim available from Porsche, but it provides a surprisingly high level of on-road performance, even by sedan standards. Combine this with a good tow rating plus off-road competence, and you end up with a surprisingly versatile SUV. Motivating more than two-and-a-half tons of vehicle to 60 mph in just 5.4 seconds is a tall order, but the Cayenne S does so without breaking a sweat. 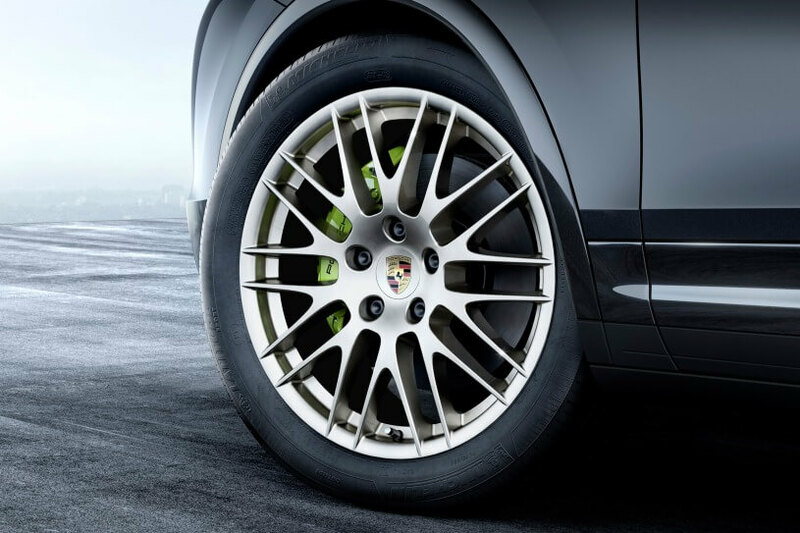 At full throttle, the all-wheel-drive Cayenne launches from a standstill without drama. The Cayenne S needed just 106 feet to stop from 100Kph, which is better than many dedicated sports cars with ordinary tires. As tested, the Cayenne’s handling is impressive in a vehicle of this size. Although it had a nose-heavy attitude around the long, sustained arc of skidpad tests, the Cayenne S handles real-world driving amazingly well. This is an easy SUV to drive overall, but leaving stoplights can take longer than expected due to a slight delay from both the eight-speed automatic transmission and the engine. The auto start-stop system isn’t intrusive unless driving in very heavy traffic. The 2018 Cayenne S combines a quiet cabin with seating that preserves comfort for long-distance cruising and still offers excellent support for more dynamic driving. The optional adjustable air suspension is key in this area. It offers varied height and ride-comfort settings. Porsche does interiors well. The 2018 Cayenne’s cabin layout is highly intuitive and well insulated, and it has excellent fit and finish. Whether you spend your time commuting or taking long road trips, the Cayenne provides a fast-moving sanctuary of comfort from the world outside. The Porsche Cayenne offers most of the infotainment and safety tech expected at this price range. Note we said “offers” because most of it is optional. Features such as a rearview camera, Apple CarPlay and forward collision warning are often standard these days on far cheaper cars. The Cayenne gets a jolt for 2018 with Porsche’s new touchscreen interface. It’s quicker to respond, easier to use, less prone to fingerprints and can be equipped with Apple CarPlay. Pretty good for the segment, though you may prefer the functionality of rival systems. Essentially all driving aids are optional: a rearview camera, parking sensors, lane departure warning and blind-spot monitoring, lane change assist, adaptive cruise control (includes forward collision warning with auto-brake). Some of this should be standard at this price.